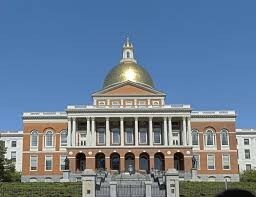 The formal sessions of the Massachusetts Legislature have ended. The House failed to bring the supplemental budget, containing all state employee contracts, to a vote. This was in reaction to concerns that some legislators would attach immigration policy provisions to the bill containing the supplemental budget. We have been assured by the leadership that the bill will be brought to a vote in the informal sessions. NAGE will monitor the situation closely and continue to lobby actively for passage of the supplemental budget. Thank you to everyone who called and emailed in the effort to bring the budget to a vote. At this point, we don’t think it's necessary for you to continue calling. The situation may change quickly, however, so we will provide you with updates on developments as they occur.